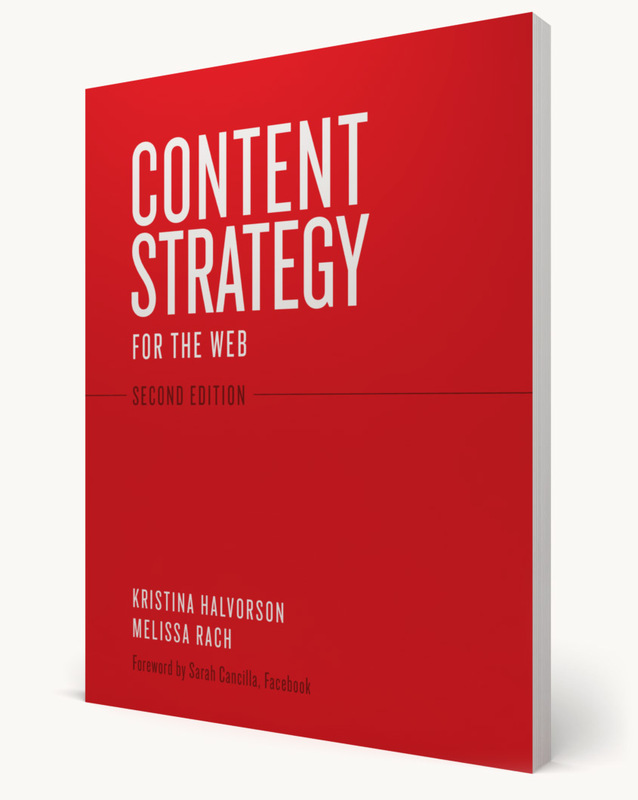 Content Strategy for the Web is the industry's go-to handbook for creating and executing successful content strategies. You'll learn how to create and deliver useful, usable content for your online audiences, when and where they need it most. 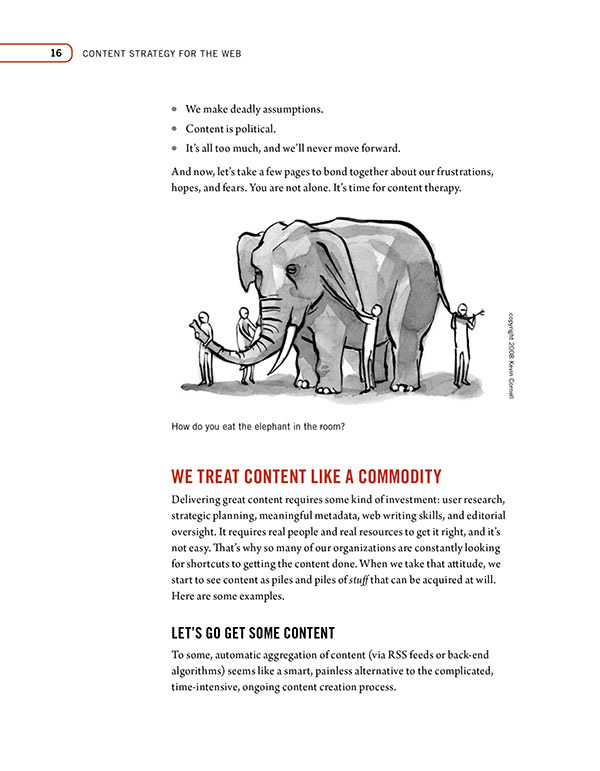 Chapter 2 helps readers identify what’s currently wrong with their content, and determine next steps for tackling the problem. 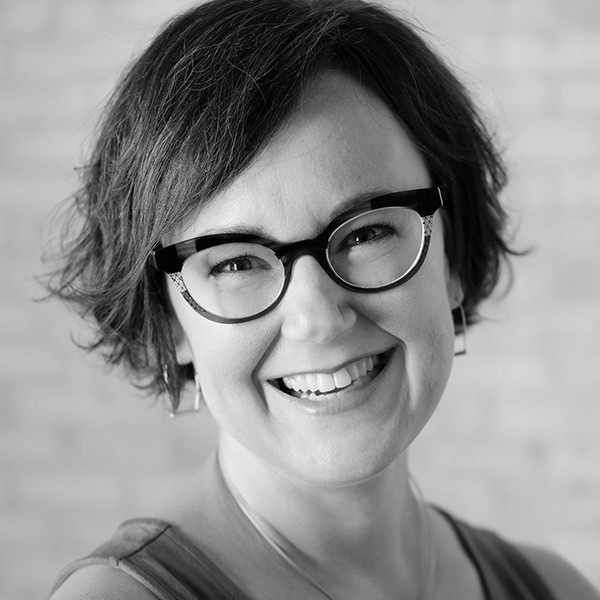 Kristina Halvorson is widely considered the leading voice in content strategy. 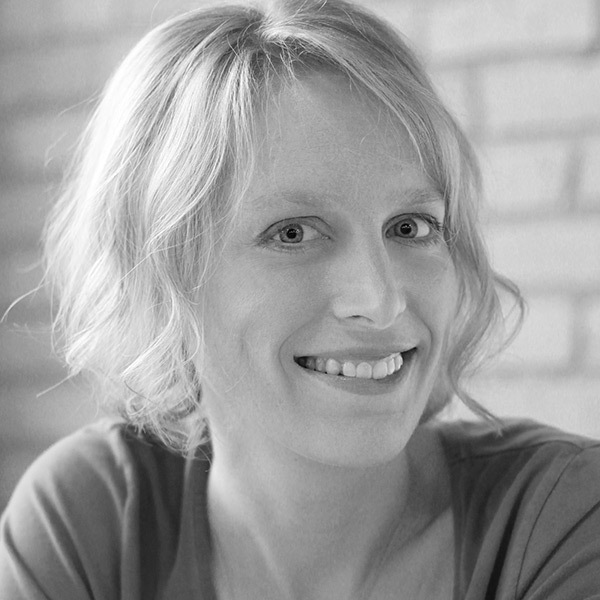 Her work with coauthor Melissa Rach has defined the field of content strategy and helped thousands of content professionals around the world do their jobs better.